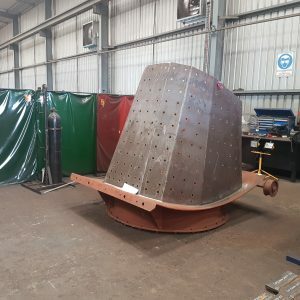 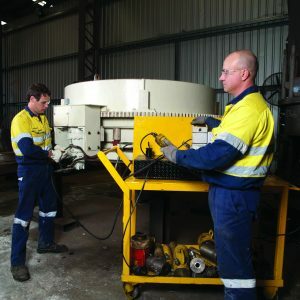 H-E Parts off-site service division is able to offer a tailored repair and maintenance service, and in conjunction with in-house engineering; provide clients with best practice service that provides added value by extending service intervals, improved plant performance and productivity, whilst reducing downtime and associated capital costs. 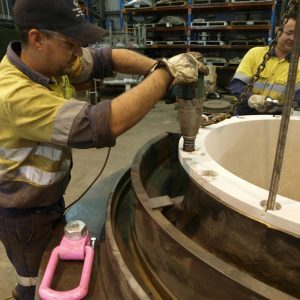 Maintenance regimes can be tailored to suit the individual client requirement or conform to industry standard specifications. 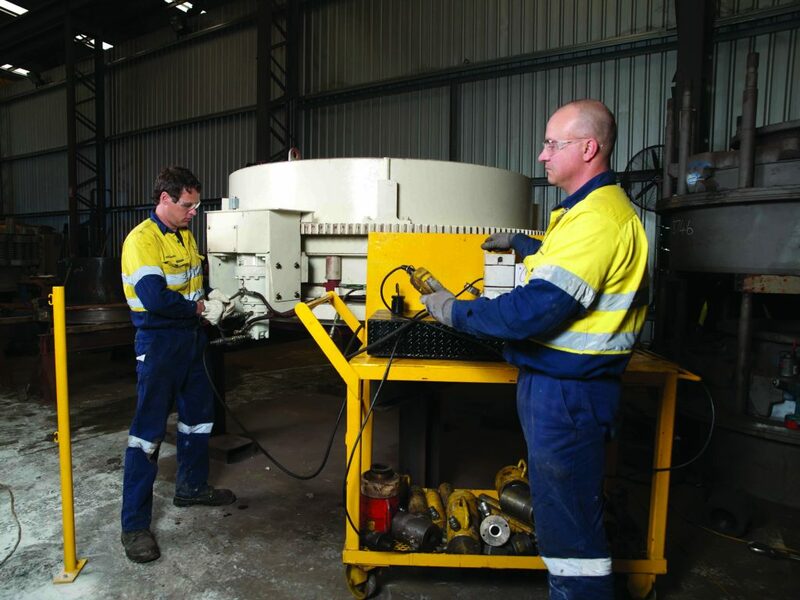 This enables H-E Parts to provide the client with failure analysis reports, preventative maintenance recommendations, continuous improvement proposals and ongoing product and maintenance wear management strategies. 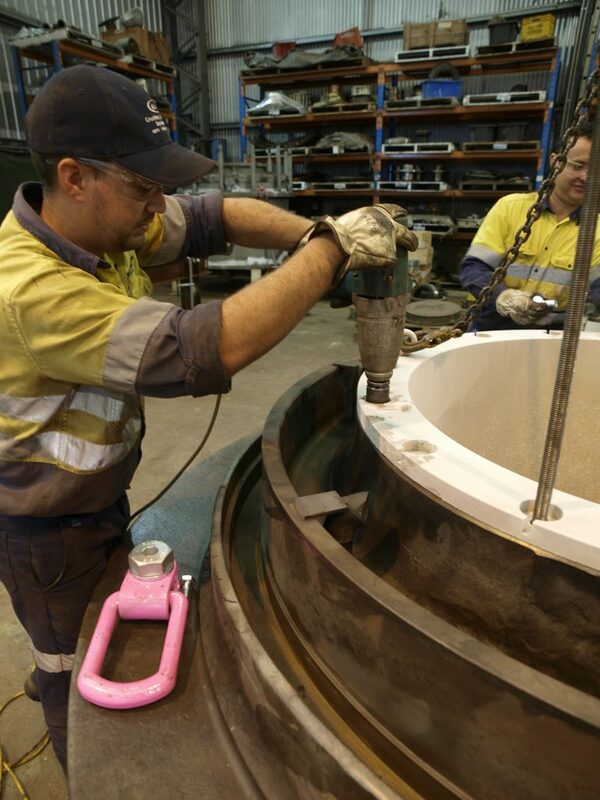 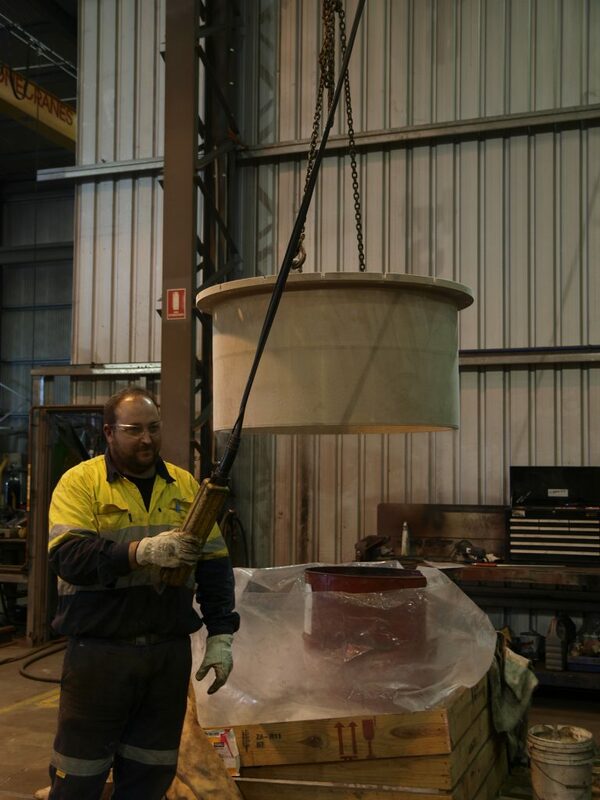 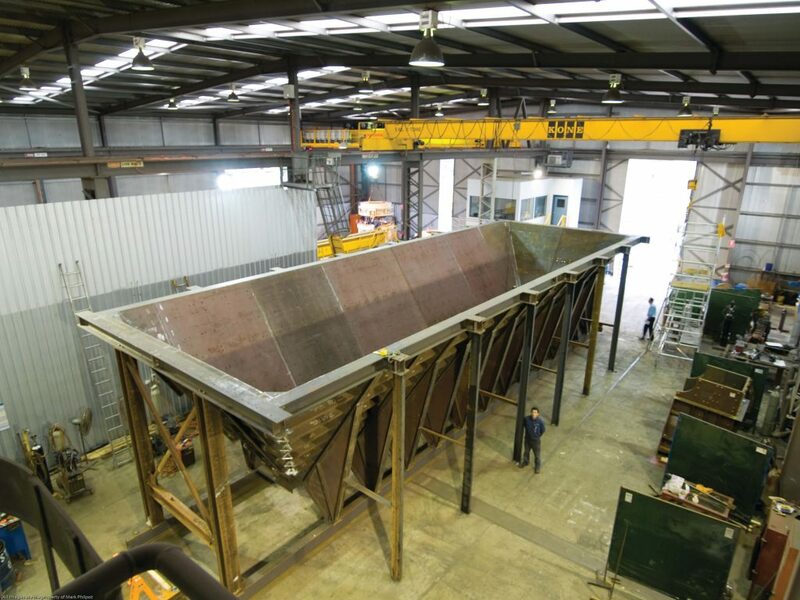 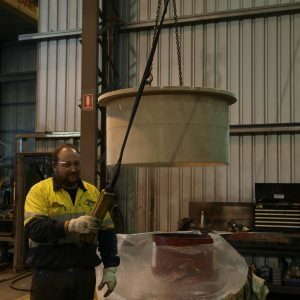 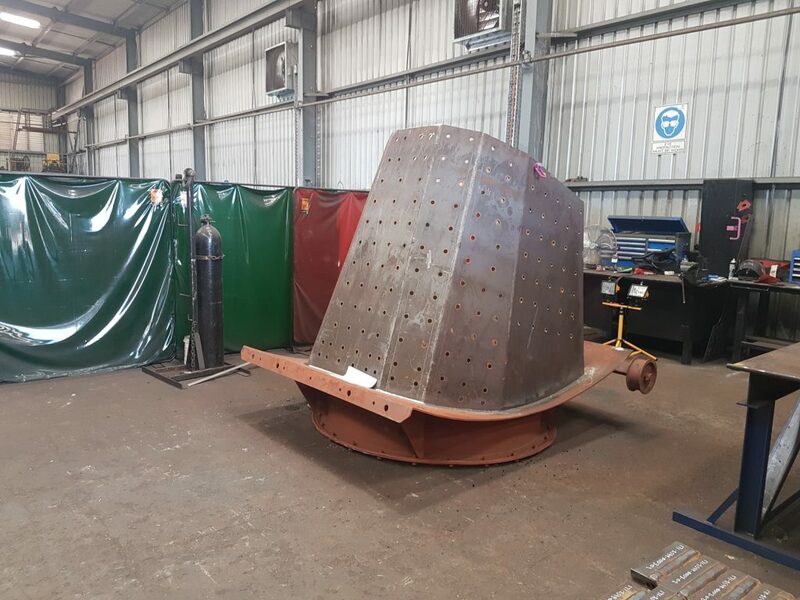 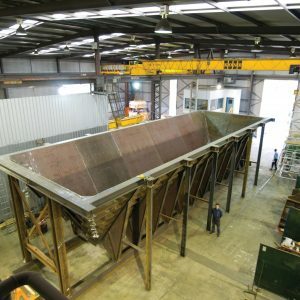 H-E Parts facilities located globally, operate fully equipped workshops for the specialist repair and remanufacture of minerals processing equipment and components, including all fixed and mobile plant up to the largest gyratory, jaw and cone crushers within the toughest deadlines. 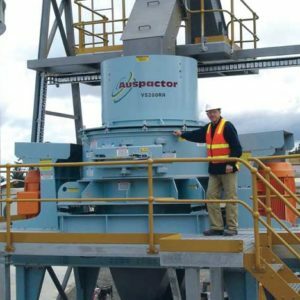 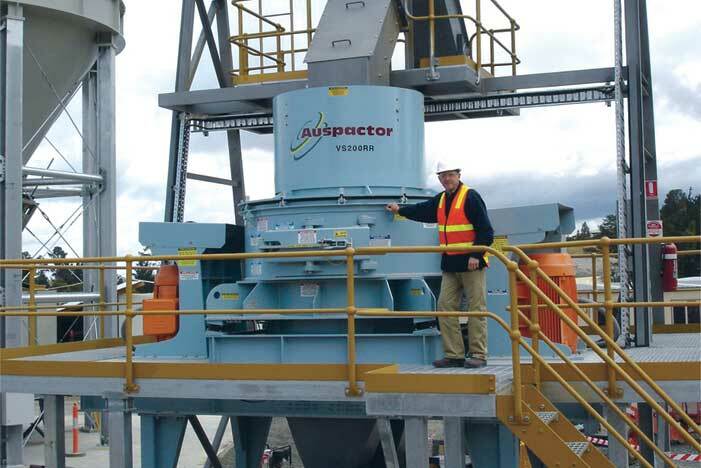 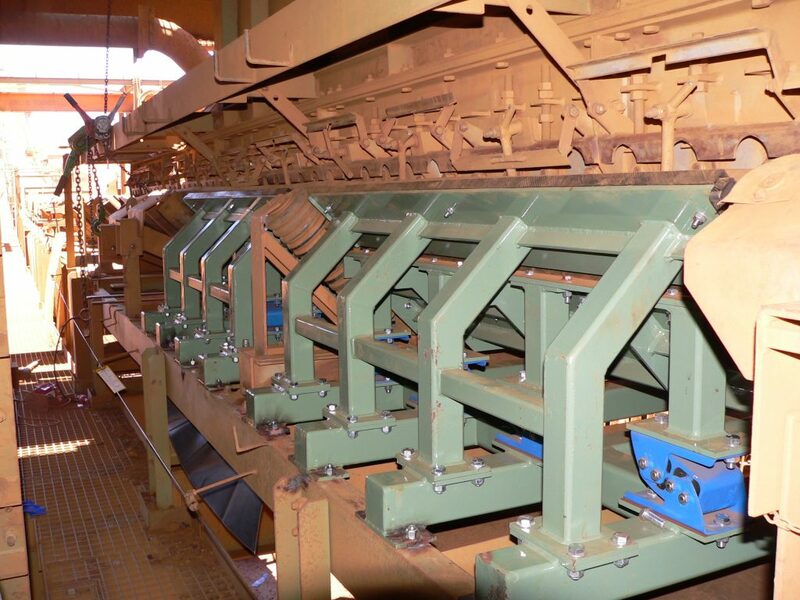 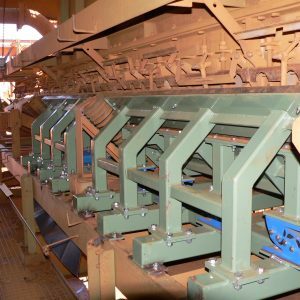 Tailored crusher and chute wear components.